Losing precious data on a hard drive or flash drive would send anyone into frenzy. While retrieving lost or damaged data is not always easy, the engineers at ACE Data Recovery Chicago, IL has experienced success with customers as a leader in the industry. Let us help you retrieve what has been lost! We amaze our clients with our ability to restore information that other companies cannot. Many Fortune 500 companies and government agencies come to us first when data has been damaged or lost completely. Our reputation is strong - We hold a BBB A+ rating. We are confident that we can restore your data. Save yourself the time, energy, and frustration that will ensue when you take it elsewhere, or worse, attempt to retrieve the data yourself. We can retrieve data from a number of different storage devices - a hard drive, a RAID/SAN/NAS arrays, an SSD, or even a tape. If you have recently found yourself in this situation, just bring your damaged hard drive to our Chicago Lab, and our team of engineers will diagnose the hard drive, and assess the cost to recover the lost files. We have the highest success rate in the industry. We have experience on our side. 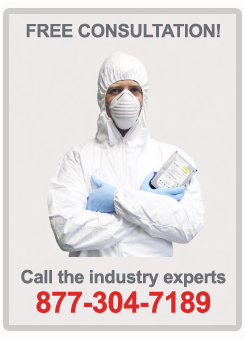 In business since 1981, ACE Data Recovery continues to grow and experience continued success. 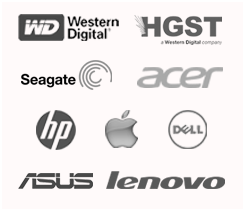 We are one of the oldest data recovery companies in the world, and our success is due to employing the top engineers and experts in the world to work on our team. Whether you are a student or a professional, desperate to recover information from your computer, enlist the help of our Chicago, IL facility. If anyone can retrieve your data, it is our team of experienced and competent engineers. Recovery hard disk does not have to be the headache it usually is!